Only real downside is wireless is almost unattainable and certainly not consistent. Now if ur camping then nothing lost, we were active vacationers in our rv, bus service is good and reasonable, use the app it will tell u where the buses are, if u can get the Internet, lol and we were also at the farthest end of park, didn't check internet at store, they said new system was just installed..maybe they haven't worked the bugs out yet..most lots have trees, peeps were all around quite at nite, very dark as wife got lost walking from rv to general store, needs some directional signs...so enjoy, I'd come back...!! Stoked in history, Campark Resorts is your perfect country camping resort, located in the heart of the beautiful city of Niagara Falls, Ontario. 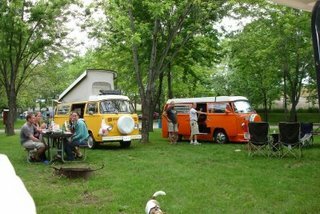 With over 400 sites located throughout the park, we have something to fit your needs from grassy, shady lots for tents to camping cabins and full hook-up and pull-thru sites for big rigs. Each site comes equipped with a picnic table and fire pit. 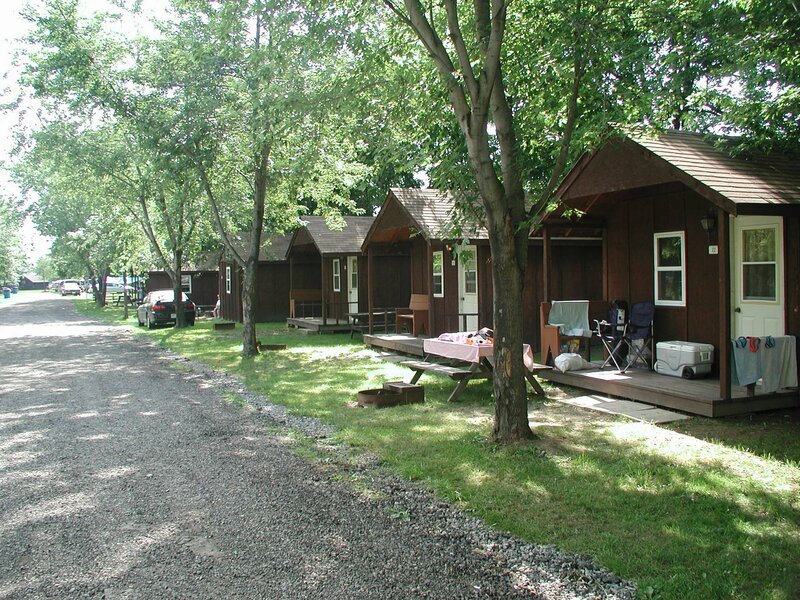 If you're looking for a little more luxury than what a tent offers, stay in one of our cozy camping cabins. Spend your day relaxing by the pool, or joining in one of the many planned activities such as Aquafitness, Bingo, Kids' Bingo, theme weekends, dances and karaoke. 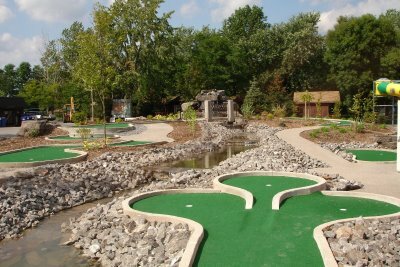 The kids will love our two large outdoor playgrounds, arcade, splashpad and mini putt course! We have a large field for playing soccer, a basketball court and sand volleyball court! Don't forget to explore Niagara Falls! Take a shuttle bus right down to the Falls and enjoy all the splendor they have to offer.